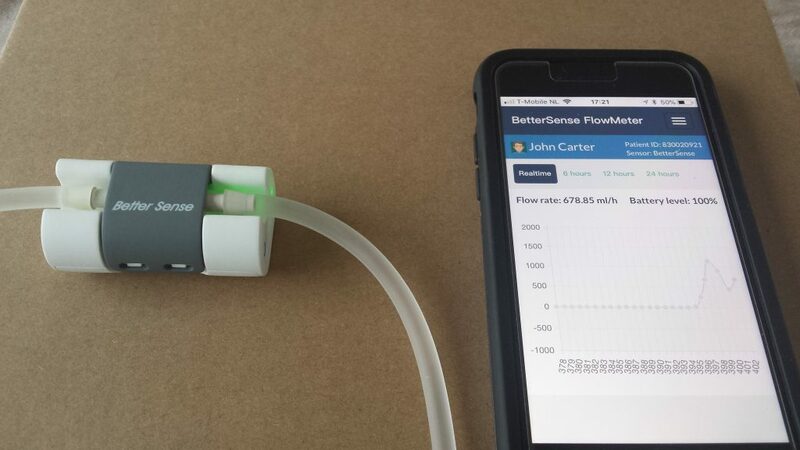 With a shared vision on connected healthcare, Better Sense has been partnering with Quantex, an innovative leader in single-use disposable pump technology, and Sensirion, a leading manufacturer of environmental as well as gas and liquid flow sensors, to develop an ambulatory drug delivery IoT platform. 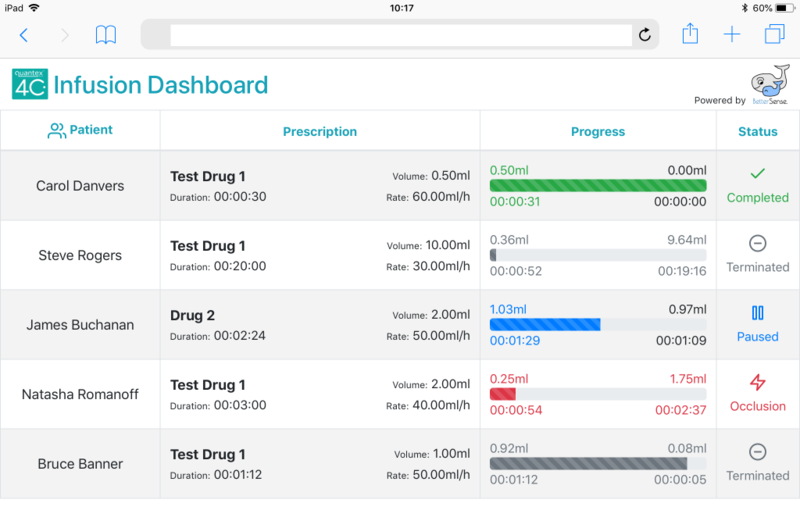 The aim is to transform infusion therapy for safe and convenient home or ambulatory use with IoT powered remote monitoring. 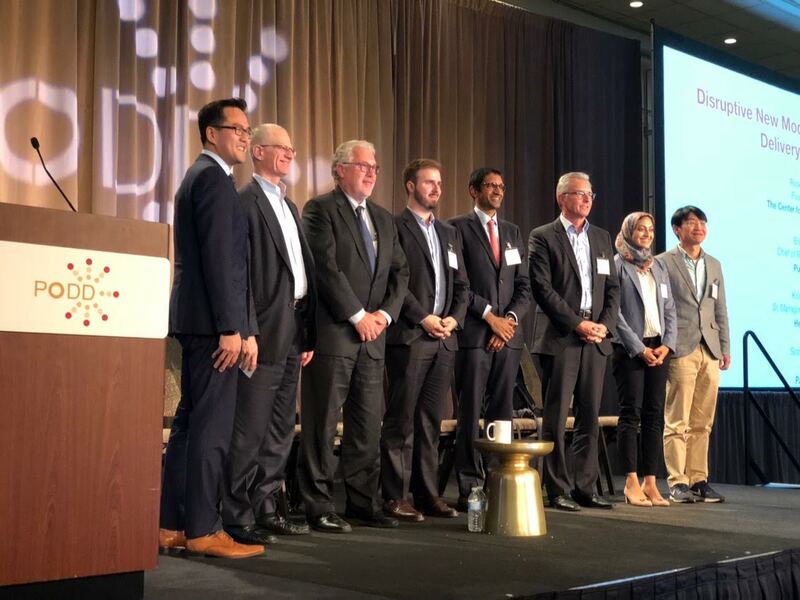 An initial prototype was demonstrated at PODD 2018 conference in Boston, US, which received great interest from global Pharma companies. Since then, it has been getting more matured and taken to the trade shows in Medica 2018 in Dusseldorf, and MD&M West 2019 in Anaheim. 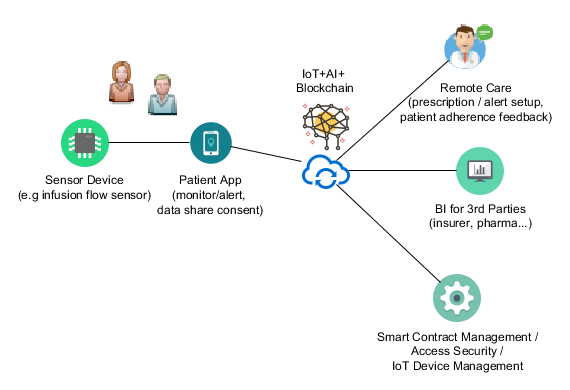 Better Sense‘s connected healthcare system is intended for remote care use case, based on IoT paradigm, and enhanced by AI and Blockchain technologies. 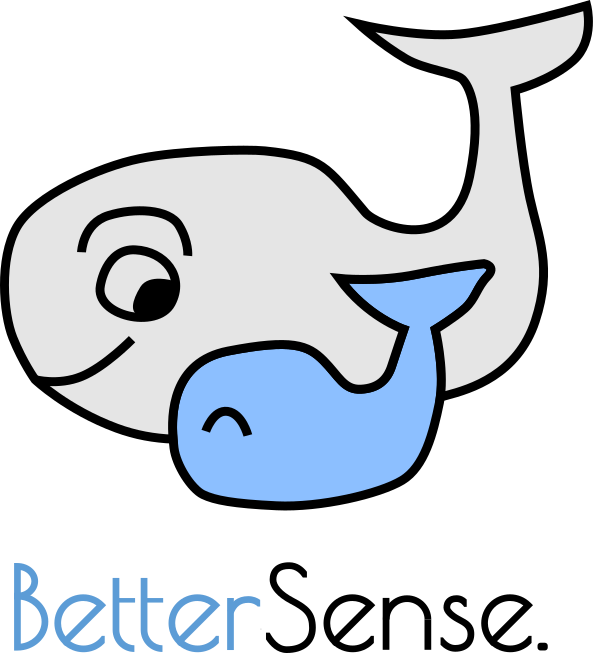 The other modules in the system diagram are on the roadmap.